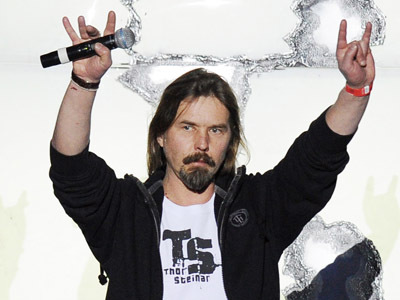 Famous Russian rocker Sergey Troitskiy – AKA ‘Spider’ – has submitted documents for his entry into a mayoral race in the Moscow suburb of Khimki. Troitskiy, the longtime lead of famous heavy metal band Korroziya Metalla, recently announced his decision to run for mayor of Khimki in a series of videos posted on YouTube. His monologues were completely absurd, and included proposals to only recruit Germans as civil servants, to turn the entire town into one big casino and to set up “gigantic oxygen-generating machines” to help Moscow cope with the summer heat. Russian bloggers and the viewing public took Spider’s long and rambling speeches as yet another Internet joke, but the man then unexpectedly announced that he had collected the necessary number of signatures for a slot of the Khimki mayoral elections, and had submitted them to town’s elections commission for review. The rocker said that he planned to transform his informal ‘Heavy Metal Rock Corporation,’ or KTR, into a political party that would use the KTR acronym but be named ‘The Corporation of Working People of Russia.’ Spider claimed that if he won the mayoral elections, he would hold the KTR’s founding convention in Khimki. The fight for the Khimki mayoral post promises to be a tough on. 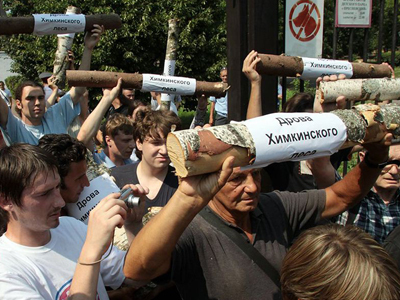 The race already features some 20 registered candidates, including heavyweights like Oleg Mitvol, the former deputy head of the state environmental agency, and Yevgeniya Chirikova, an environmental activist and figurehead in recent street protests. 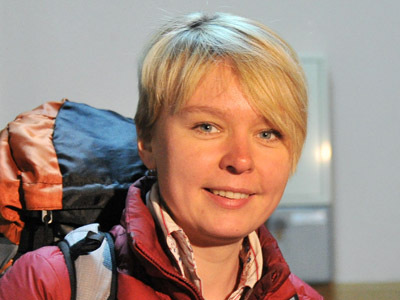 In 2009, Chirikova launched Khimki into headlines in Russia and abroad when she published a video addressed to Vladimir Putin. In it, she urged him consider how the construction of a highway between the cities of Moscow and St. Petersburg was threatening a small forest used by Khimki residents for recreation. 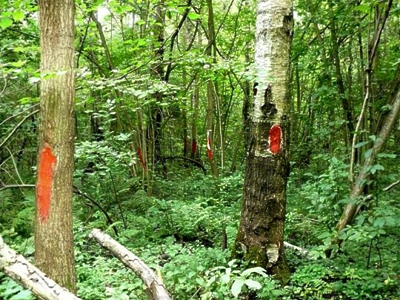 The campaign broadened, and the term ‘Khimki Forest’ soon became a euphemism for a righteous-yet-insignificant cause, or for an excessively advertised political campaign. Analysts see the coming mayoral election in Khimki as an important test for Russia’s new elections legislation. Still, they can’t fully explain things like Spider’s candidacy. Chirikova, however, slammed Troitskiy’s foray into the race as “absolute stupidity,” and said that it was being done “to dumb the people and to distract them from real problems.” She did not specify who she believed to be behind the move.